B2B sales and selling services and information is a relatively new thing, but most sales advice is about selling products. On Modern Sales, you'll learn how to sell based on the psychology, behavioral economics, and neuroscience of how people buy. 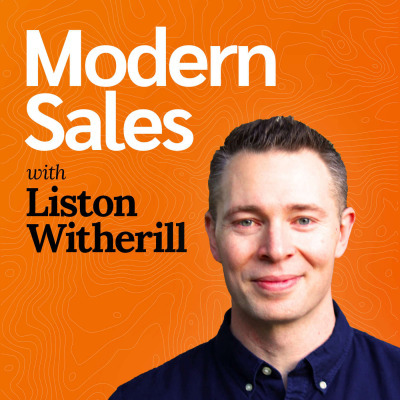 Hosted by Liston Witherill, you'll get weekly episodes that tackle some of the biggest sales challenges like prospecting, proposals, negotiating, sales conversations, and more.